When putting together a digital campaign, it is always important to figure out how you will track, monitor and evaluate them.The most common way is to look at a campaign report which will give you all sorts of useful data. However, there is one tool that is can help make the evaluation of your campaigns even more comprehensive. Call tracking is a way to monitor and track the calls of potential customers who have actually interacted with your campaign. These calls can even be recorded and monitored in real-time to help improve customer service. 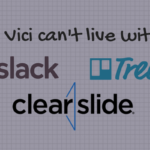 Many agencies offer this amazing tool at a premium, but when you launch a campaign with Vici, call tracking can be included free. Yep, free. Still not convinced? 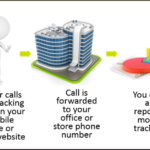 Read on as I explain the call tracking process in a bit more detail. 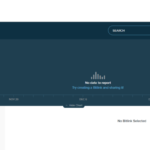 To put it simply, it is the process of tracking phone calls. Too simple? Ok then. Call tracking allows for a temporary number to replace your existing number. When this is done, the temporary number will direct all calls to the your existing number. You can then log onto a web portal and see, listen to, and track the phone calls which were made to the temporary number. For example, if your number is 123-456-7890, you would order a call tracking number from us to act as a temporary number. This number could be a local number (matching the area code of the clients’ number) or a toll-free number (an 800 style number). Let’s say you wanted a local number, you would receive a number like this: 123-555-5555. The next step would be to place the number onto the web page that an ad from your digital campaign is linking to. This can be done in two ways which I will detail later. The last step would be to sit back and wait for the calls to come in! Here is the process broken up into steps. Why should I use call tracking? It seems like a lot of work? “Nothing in the world is worth having or worth doing unless it means effort…” Thanks Teddy. He’s right too. 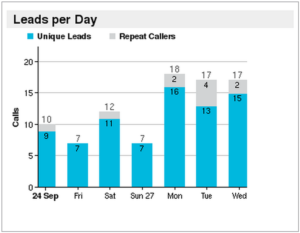 Call tracking can work wonders for your campaign with its biggest advantage being its ability to track how well your ad campaign(s) are doing. If you put in a bit of work to set up the dynamic number, calls will only come in by those who have seen your ads. 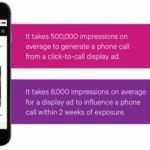 This means that every call made through the temporary number is a direct result of your ad campaign. This is a direct proof of campaign performance. Call tracking can also be used to record the interactions between your employees and your customers allowing for real-time suggestions and improvements to customer service. When you add the fact that it is a free service onto the already amazing benefits of call tracking, it becomes a no-brainer. 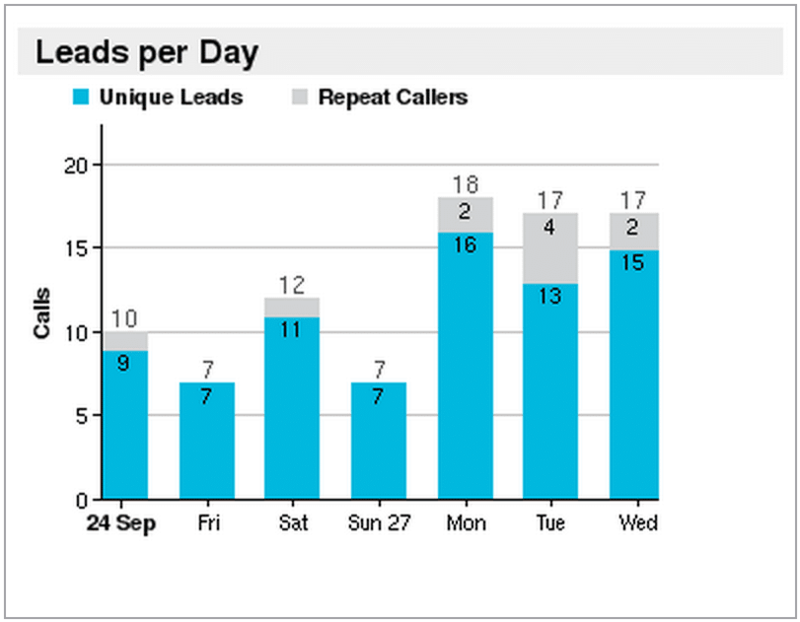 Call tracking is a great tool that can help measure campaign performance and improve customer service. It usually falls by the wayside when creating a campaign because it is either not understood or undervalued. I hope now, since the advantages have been made clear, you will take advantage of call tracking if you aren’t already. 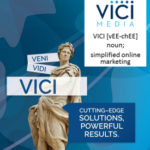 If you are interested in setting up a digital campaign with some free call tracking, give us a call! 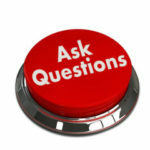 If you want to read another awesome article about the 10 Questions to Ask Your Digital Advertising Company, click here.